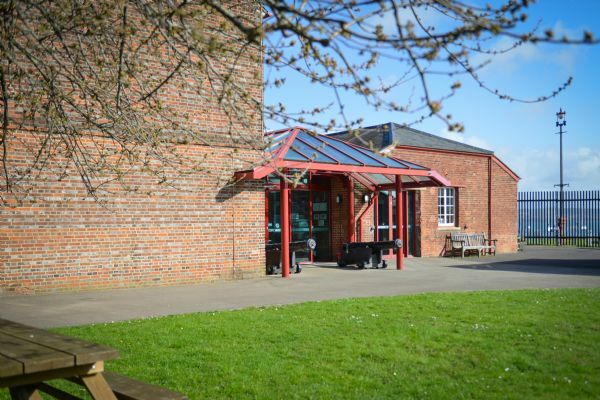 Celebrate Christmas with a bang in the Grand Magazine at Explosion Museum this winter. 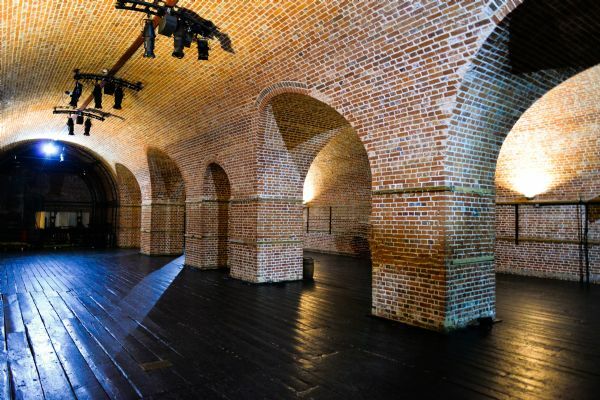 The 18th century gunpowder magazine with walls up to 8ft thick, arching brickwork and Victorian wooden floors, is the perfect place to party. Enjoy great food and a fantastic atmosphere; it will be a night to remember. Our specially designed package gives you the chance to sit back and relax while we do all the work! Your ticket will include a reception drink, three-course meal, festive novelties, Christmas crackers, a DJ and mince pies! 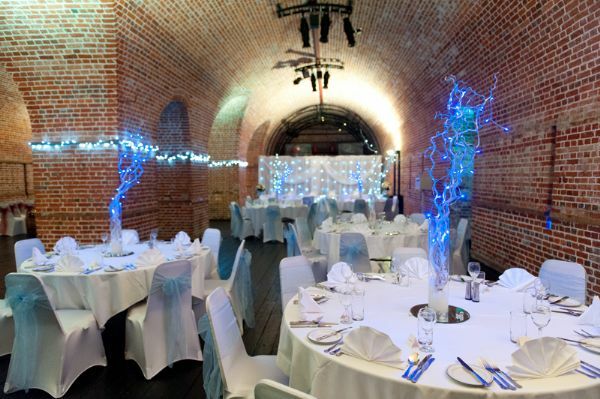 18:30 Arrival & reception drink 19:00 Dinner served 23:30 Bar closes & music finish 23:45 Taxis Book today at www.historicdockyard.co.uk/christmas-parties Our dedicated events team will help you put on a amazing Christmas party for you and your guests. Book our great Christmas package or we can arrange a bespoke night just for you.